A man was yesterday charged and remanded to prison over the alleged possession of marijuana, which was found in a yard where he works. David Gobin, a businessman, was accused of trafficking 46 grammes of cannabis. 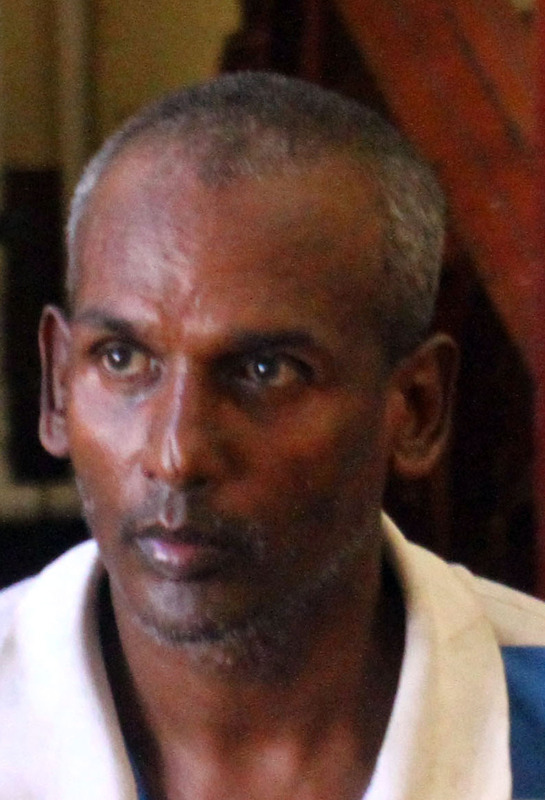 The father of two pleaded not guilty to the charge, which was read against him in Georgetown by Principal Magistrate Judy Latchman. According to attorney Tiffany Jeffrey, who represented Gobin, the cannabis was found in the yard where he works and from where many different persons come and go. Jeffrey also claimed that several persons were arrested but only her client was charged and that he was bullied to sign documents. Gobin was remanded to prison and the date of adjournment will be on November 21st.